This form is secured, encrypted and your user information is protected. Look for the lock in your browser screen. Credit card information is not kept on file and securely transmitted. We want to know all the details! What’s the feel and the vibe? Have you tried on a specific gown you have fallen in love with? 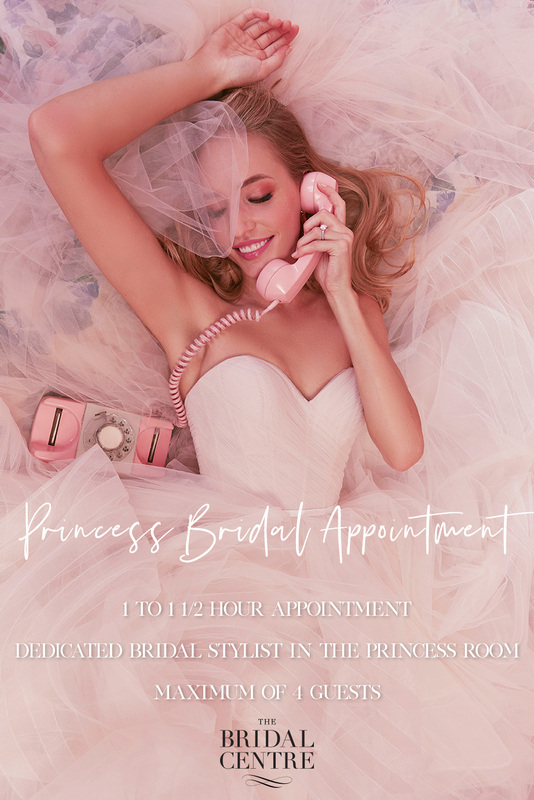 Please book a VIB appointment if you are having more then 4 guests. 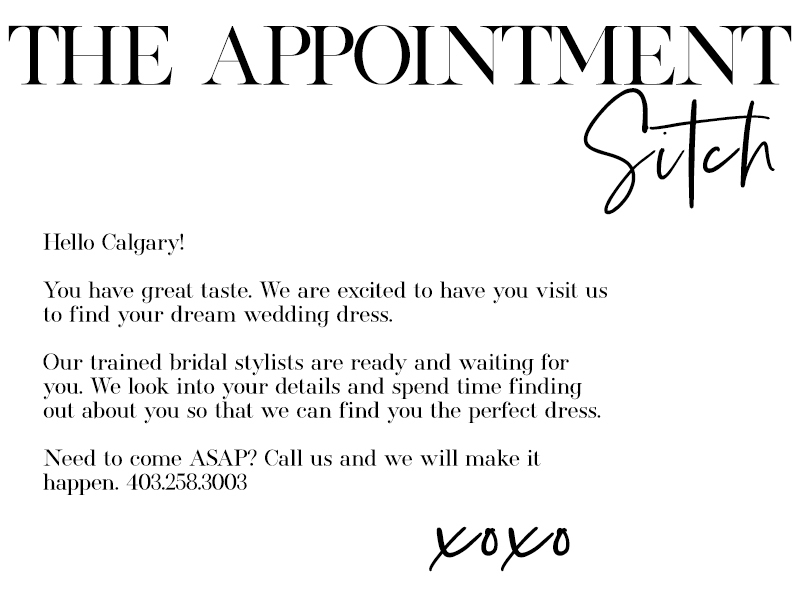 I give The Bridal Centre permission to contact me via text message and email me. Anything else we need to know to make your appt Stellar?